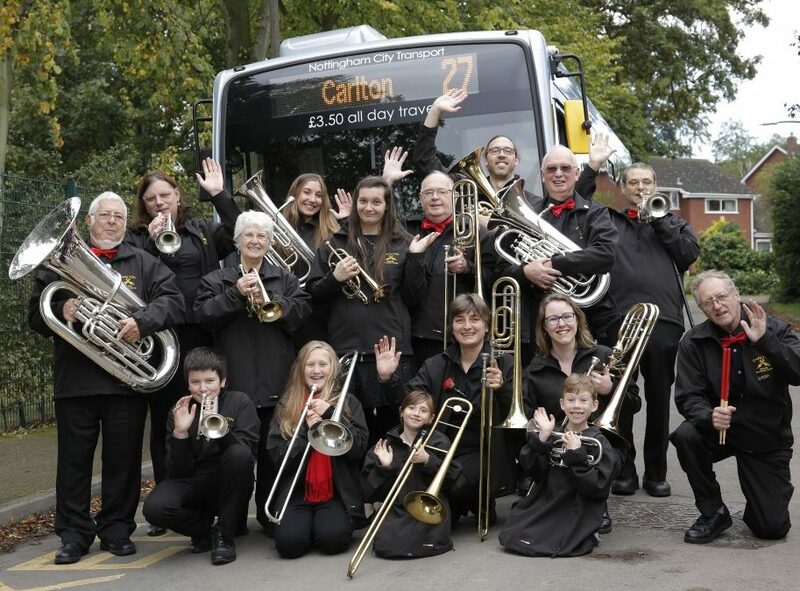 Hot on the heels of our successes at the Bolsover festival of brass: Training Band’s Christmas event calendar is now up to date with all our Christmas appearances! Amongst them are 2 concerts; One with the Major Oak Chorus at The Beckett School in Wilford, the other at St. Helens church in Burton Joyce. We also have many appearances at Christmas light switch ons and fairs throughout December as well as our regular appearances at the Revival Christmas parties at Mapperly Plains social club. Next Next post: The calm before the Christmas storm.